Since 2012 the UAE Corporate Games has been bringing people together using sport to build morale, fitness, and business relationships. The Corporate Games allows companies to support their employees’ pursuit of a healthier and more active lifestyle. The 2018 edition is bigger than ever with 19 sports and over 2,500 participants from over 100 companies taking part. Dr. Maureen Johnston, the Founder of the World Masters Games came up with the idea of the World Corporate Games back in 1985. The first Corporate Games event was held in San Francisco in 1988 and the Corporate Games Organisation was born, a company dedicated to bringing global sport competition within the reach of everyone. There was a gap in the Abu Dhabi marketplace for a mass-participation sporting event that would engage the business community. Now in it’s fifth year the UAE Corporate Games, Abu Dhabi Edition is a 2-day multi-sport festival, which has grown bigger than ever. 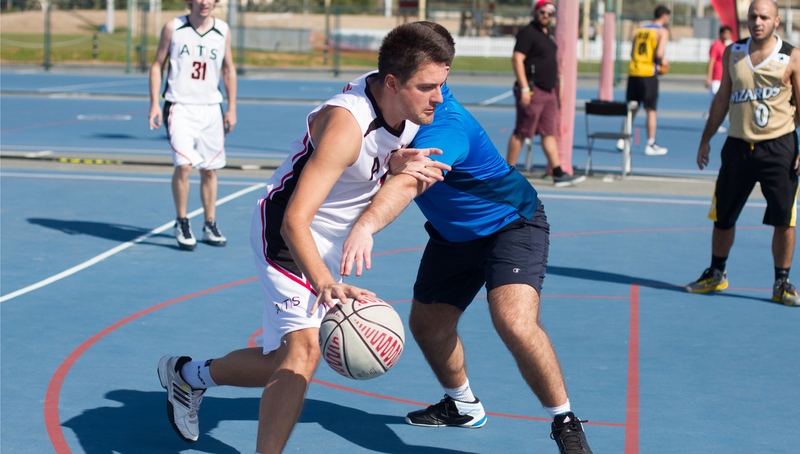 The games are separated into men’s, women’s and mixed events with football, cricket tennis, squash, badminton, netball, dodgeball and touch rugby just some of the sports available. The games will be taking place at four venues across Abu Dhabi – the Al Forsan Sports Resort, Paris Sorbonne, Zayed Cricket stadium and Yas Links Golf Club. The primary objective is to bring people of all ages, religions, employment level, social status, and level of sport skill from all sectors (corporate, government, not-for-profit, educational etc.) to unite through sport, improve fitness, build rapport among colleagues, instill respect and understanding among cultures and facilitate new business relationships. As well as the sports, there are other events within the festival including the opening ceremony, medal presentations, after party, as well as a busy Games Village with ongoing entertainment for participants and the public all weekend long. Spanish Soccer Schools have kicked off their sixth season and parents can enroll their children to the highly-popular programme. The School has established themselves as one of the leading football academies in the UAE and it’s easy why it attracts big numbers every year. 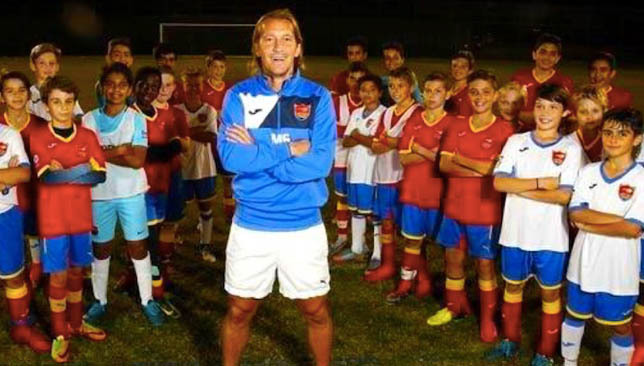 Overseen by former Real Madrid and Spain defender Michel Salgado and his experienced team, aspiring footballers can see for themselves why it’s highly rated. Training at the state-of-the-art football facilities at Dubai Sports City, they follow the same philosophy and training methods used by Spain that saw their national team win the Euro 2008 and 2012 titles as well as the 2010 World Cup. Their holistic philosophy ensures that children’s all-round development needs are met through sport. As well as learning the basic skills like passing, shooting and defending, the School also emphasises on the importance of sporting values, team spirit and togetherness – skills that will be crucial in everyday life. Term one has already just begin but having overseen the programmes, Salgado insists there are plenty of positives on why parents should sign up their children. 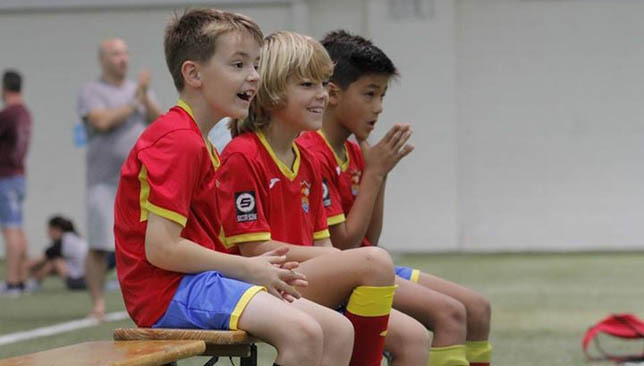 “We are going into our sixth season of Spanish Soccer Schools and it’s been great to see it progress,” said Salgado, who is the director of Spanish Soccer Schools Dubai. Children can look forward to playing in a fully air-conditioned indoor dome with a natural grass pitch as well as an outdoor pitch with artificial grass. Days and times vary on each age group with the price costing Dh2,000 per week per team. Term One runs until December 14 while the second begins in January and will run until May. Given the location, parents can also visit Kickers Bar and Champs café while they kids learn and play the game during their classes. Here’s your chance to start the weekend on a healthy note by signing up for the first race of the Wellman Road Run. 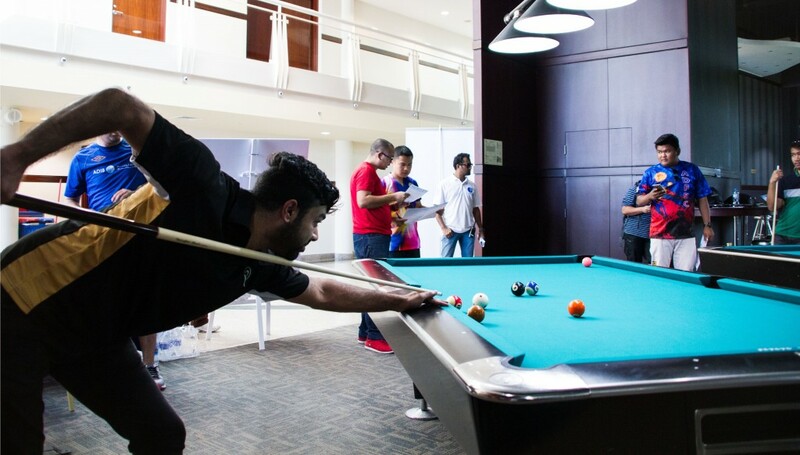 Taking place on Friday, October 5, hundreds are expected to flock to The Track Golf Clubhouse in Dubai and you can still join them with registration closing on Tuesday. Whether you’re an experienced or new-time runner, there are different distances to choose from with 3km, 5km and 10km on the schedule. Previous editions have proven to be hugely popular and this weekend’s is set to be no different. 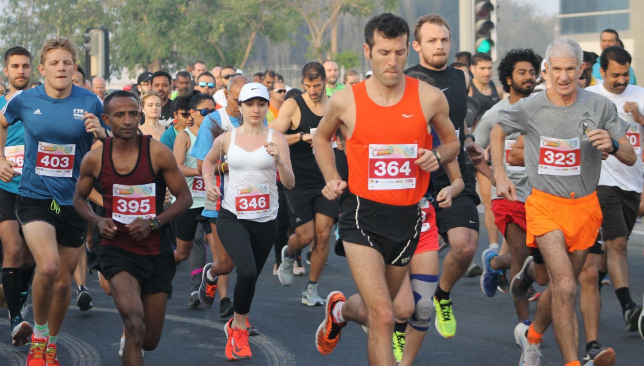 “We are excited to be hosting another series of the Wellman Road Run which continues to attract big numbers,” said Meher Un Nisa, event director. Speaking of the aim of the event, she added: “There are plenty of positives for those who join as it is our motto to do more sports and be active. There’s even more reason to join considering the winners of the 10k distance will receive prizes as well as an opportunity to win some fantastic goodies in the raffle draw.